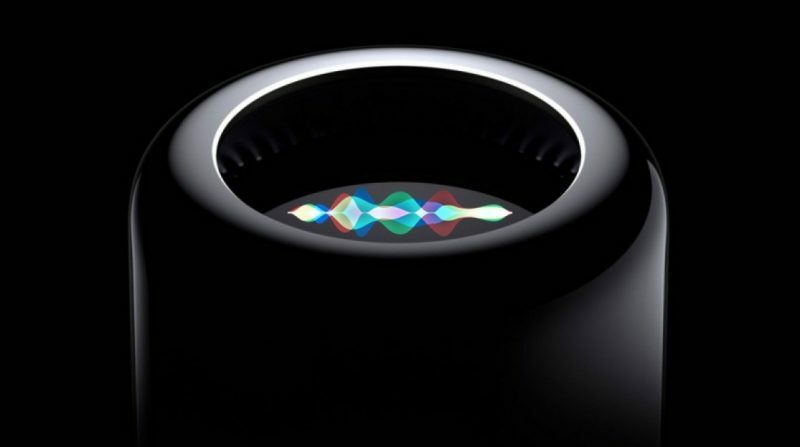 Siri, Apple’s personal digital assistant, is rumored to have a speaker of its own very soon! If this is true, then it’ll be a great competitor for the Amazon Echo and Google’s Home. Siri has been the first voice-controlled assistant, but with the emergence of Google and Amazon’s speaker, its down to third place. Apple’s new Siri speaker might be their chance to be on top again. News circling the net produced by a couple of insiders said that the speaker is in the process and might be revealed at the Worldwide Developers Conference (WWDC) 2017 happening on June 5-9. It has been rumored that Inventec will be manufacturing the said speaker. It’s a Taiwan-based OEM that also produces Apple’s AirPods. It’s said that they have been finalizing the design and it’ll be ready for the WWDC. 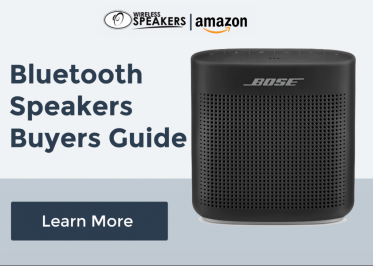 Some insiders describe it as a better speaker with excellent acoustics performance. It’s said to run on an iOS version. The speaker is rumored to work with some Beats technology and AirPlay functionality. Some are expecting that it might have a touch panel display. With its design, there are many speculations on what it’ll look like. One known leaker, Sonny Dickson, said that its shape is like a Mac-Pro concave top. Someone from Apple gave a hint that it’ll be a fat speaker. One possible feature included on Apple’s new Siri speaker is facial recognition. In connection with the facial recognition, the smart speaker may detect the user’s emotions. It may also have the capability to connect with a variety of third-party apps. Price? Since Apple hasn’t confirmed its existence, there’s no certain price range yet. But as with the Echo and Home, price ranges from $50-$180. The Apple speaker might be priced a little bit higher. Some are predicting that June will be the releasing month, some on September. But whenever it is, if it’s true, I’m sure a lot of Apple fanatics will be anticipating with its upcoming release in the market. Just keep your eyes on the upcoming WWDC.